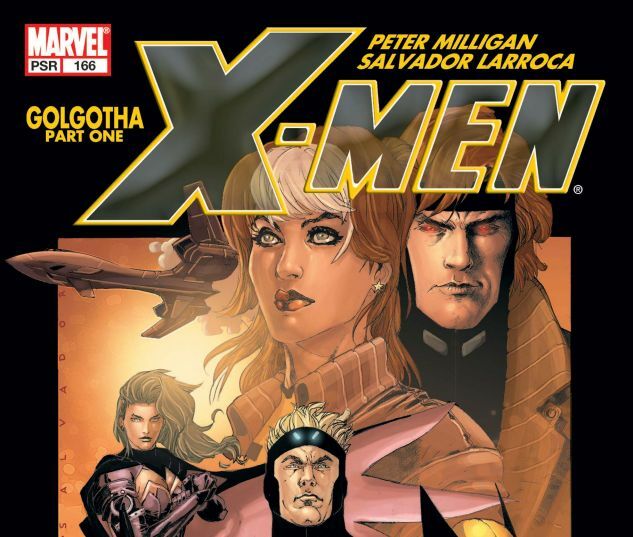 "GOLGOTHA" Part 1 (of 5) The X-Men travel to Antarctica to respond to an S.O.S. 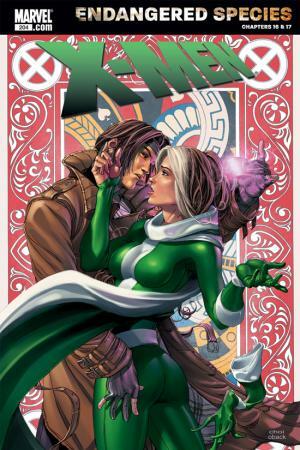 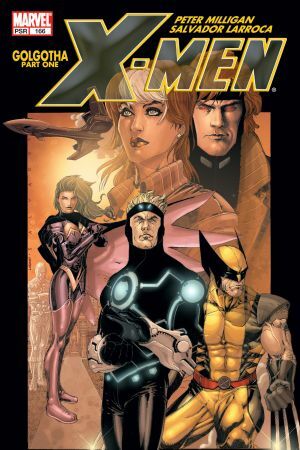 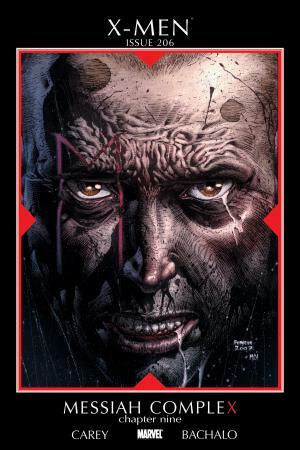 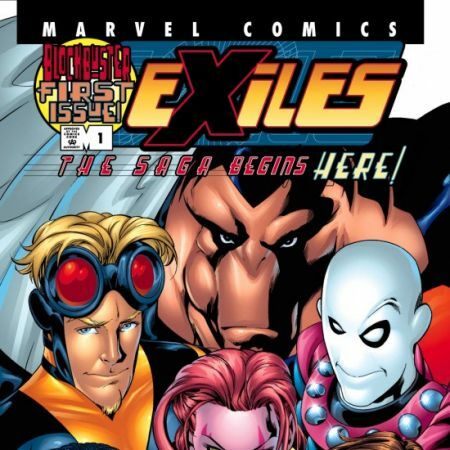 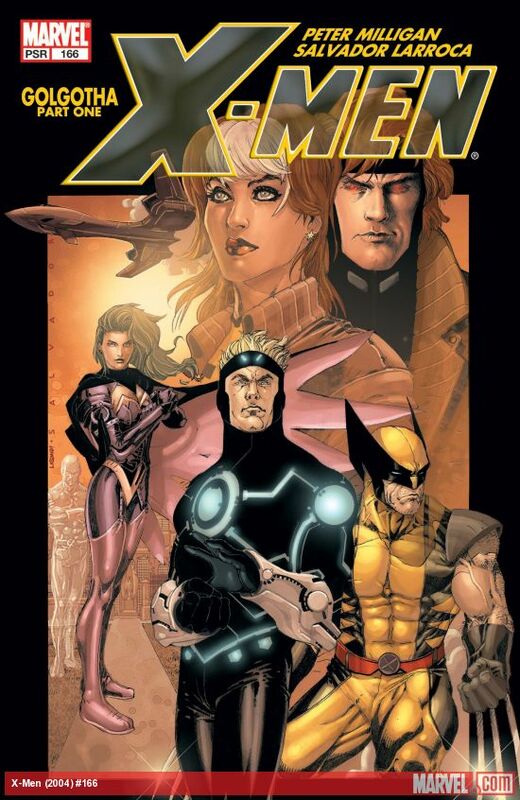 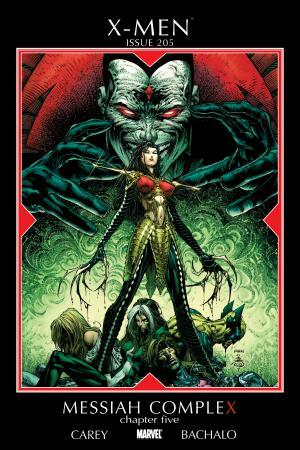 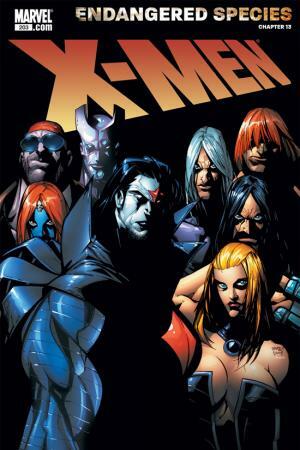 from a colony of mutants...and what they find is far more shocking than they expected! 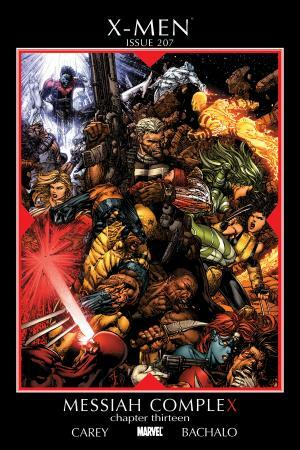 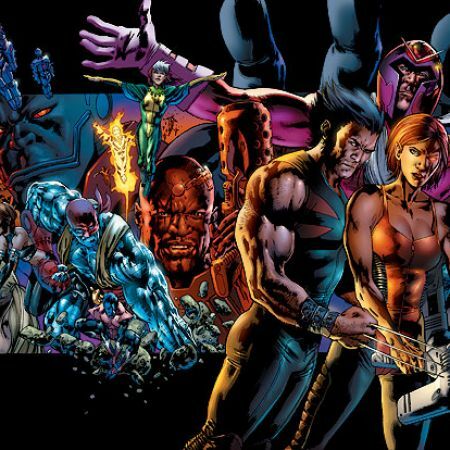 Will the X-Men share the colony's gruesome fate?